Learning to fly is expensive. GoFly Aviation understands that you might not me able to afford even one hour of flight training per week. However, the more lessons you do in a short space of time, the more you progress and the less information you forget between lessons. There is a way to achieve your flight training goals faster than you would if you had to save up for your lessons. 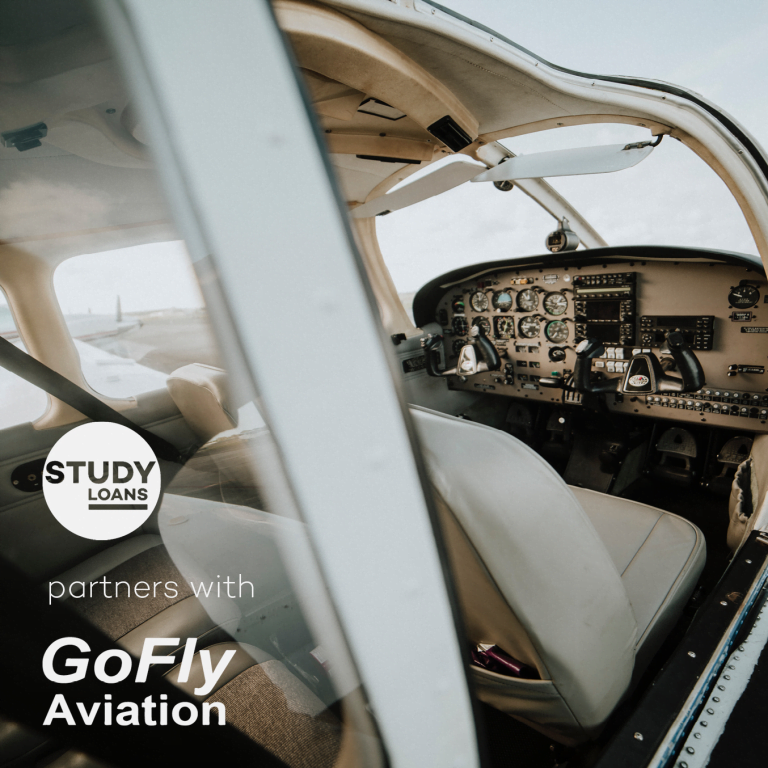 GoFly has partnered with Study Loans to provide prospective students with four types of loans: RPC; Endorsements; Instructor Rating; and Command & Conversion. The loan application process is very straightforward and you often have an answer within 24 hours. 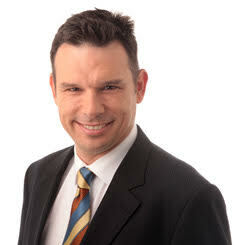 For students wishing to access larger CPL and PPL loans, we have partnered with Alistair McNee, a Finance Broker. See below. On average it takes between 20-26 hours to obtain your Recreational Pilot Certificate. All training at GoFly is competency-based and some students will achieve their RPC in less time and others may take longer. 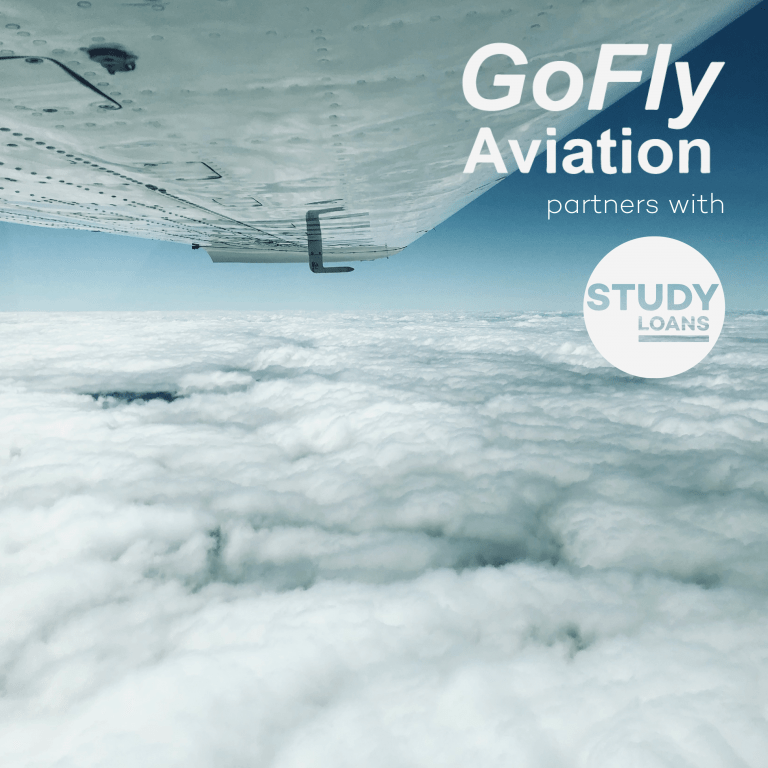 Our $6000 Study Loan covers 20 hours of flight training plus free theory, briefings, use of our Oculus Rift simulator and the exams required to obtain your RPC. 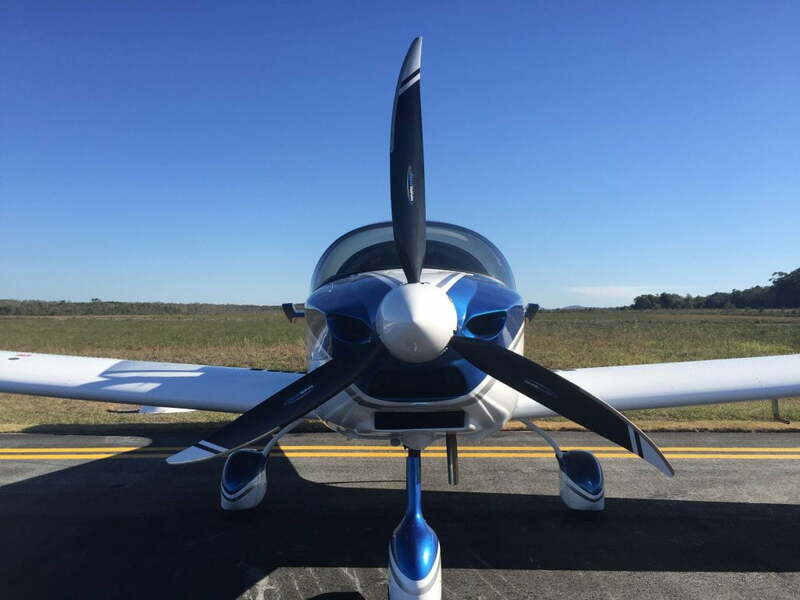 Students who take longer than 20 hours of flight training to pass their flight test, may require some additional personal funds to make up the difference between the loan and the final cost of flight training.  Take a look at the GoFly Aviation dedicated page to find out if you meet their eligibility criteria and begin your application. Study Loans also provides loans to $6000 for students who wish to obtain their Cross Country (also called Nav) and Passenger (Px) endorsements. This amount will cover 15 hours of navigation, inlcuding the nav flight test, and 5 hours of command time, inlcuding the passenger endorsement. This is the average time taken to pass your nav and passenger endorsement, but all training is competency-based and some people will achieve their endorsements in less time and others may take longer (and require some additional personal funds to make up the difference). Find out if you meet their eligibility criteria here. Study Loans also provides loans to $5900 for students who wish to build up their command time in order to be able to be eligible to do their Instructor rating. All training is competency-based and some people will achieve their endorsements in less time and others may take longer (and require some additional personal funds). Find out if you meet the loan eligibility criteria here. Study Loans also provides loans up to to $6,500 for pilots who would like to become Instructors. All training is competency-based and some people will achieve their endorsements in less time and others may take longer (and require some additional personal funds). Make sure you also read about our Instructor Rating and contact our CFI at GoFly to see if you qualify to become an Instructor . 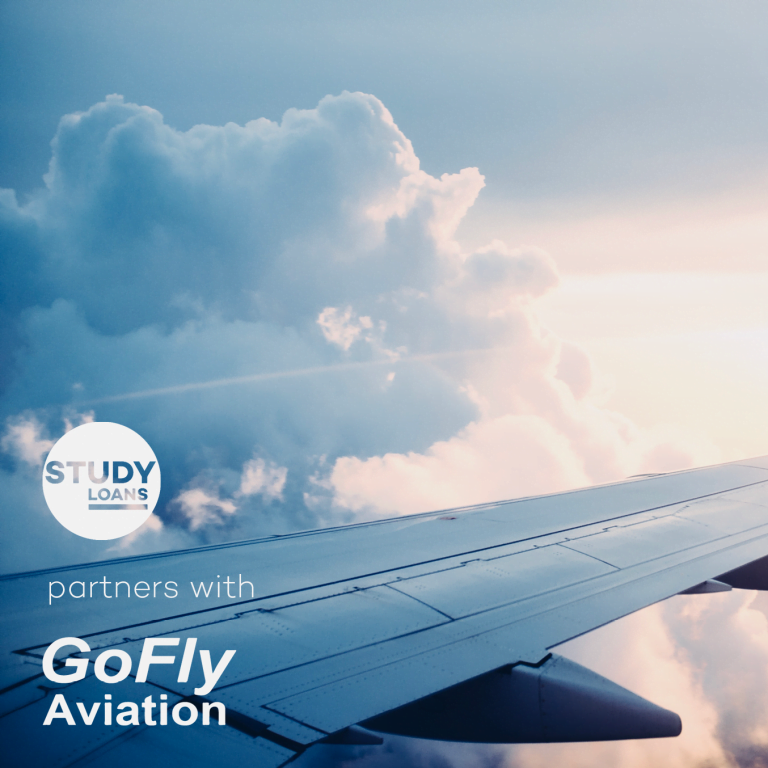 We have teamed up with Mortgage Choice finance broker, Alistair, who is also a graduate of GoFly Aviation, to assist our students to access the most appropriate loans for their Commercial Pilot Licence. We believe that a personal loan can be paid off faster than a VET fee debt. Below we have listed the three types of training for which you can apply for a personal loan plus some repayment comparisons between VET fee and personal loans. There is a lifetime limit on VET Student Loan/FEE HELP Debt of $100,879. There is a 20% loan fee which is added to the balance of the loan but does NOT count towards the Loan/FEE-Help Limit. While there is no interest charged as such, the HELP/Student Loan debt IS indexed each year “to maintain its real value”, adjusting it in line with changes in the cost of living (as measured by the Consumer Price Index – CPI). The Indexation Rate for 2017 was 1.50% and since 2011 the rate has averaged 2.23% per annum. Time to repay debt 73 YEARS!! *the average cost for VET-fee registered flight schools. GoFly offers much cheaper training. ** Interest rate indicated is based on Advertised Fixed Personal Loan rate as at early 2018. Actual interest rate will depend the borrower’s specific individual circumstances & are subject to lender’s assessment. All training at GoFly is based on competency of the pilot and not on hours of tuition. A student will only receive their certificate or licence if they have passed all tests and the Instructor deems their flying to be satisfactory. All pricing for completion of course costs is an estimation only. Finance is provided by a third party provider and GoFly Aviation takes no responsibility for advice given in relation to financial products supplied by the provider. Alistair makes loans for planes, plain easy!​ Alistair organised the finance for GoFly Aviation’s brand new Sling aircraft. If you wish to buy a plane or form a syndicate with your mates to get a loan for an aircraft, give Alistair a call to see what terms he can negotiate.